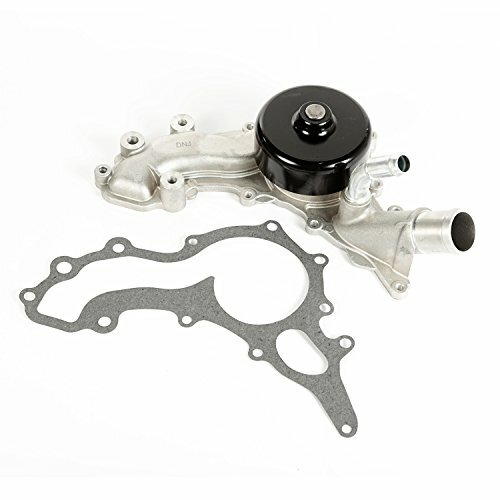 This replacement water pump from Omix-ADA fits 3.6L engines found in 12-16 Jeep Wrangler JK/JKU. Direct fit. Limited 5 Year Warranty.